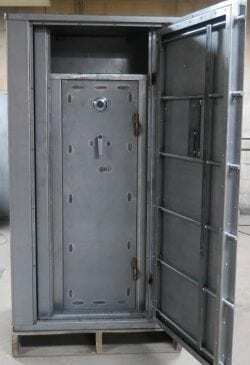 Many of our customers call with questions about the potential of assembling our safes in tight areas such as a small closet. To demonstrate just how tight an area they can be assembled in we built a Z-1 inside a Z-2 inside a Z-3. Any more questions?